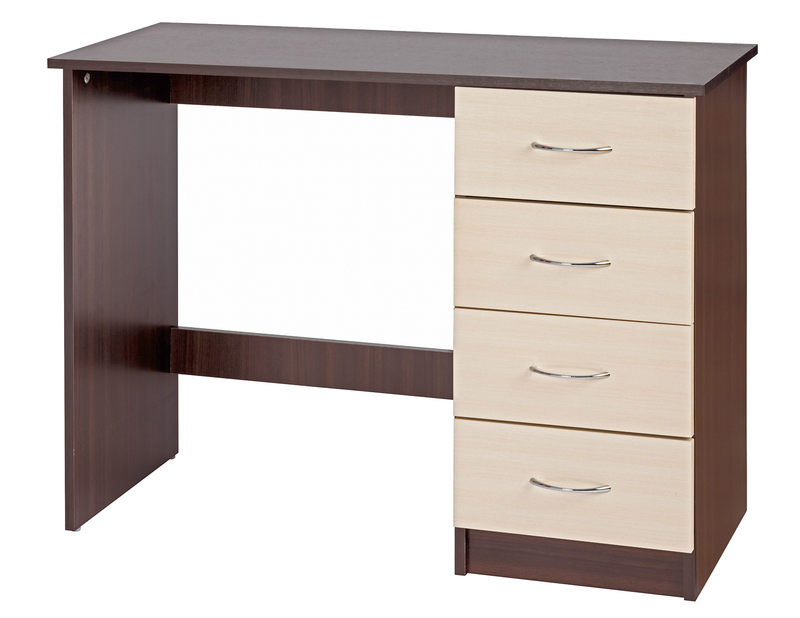 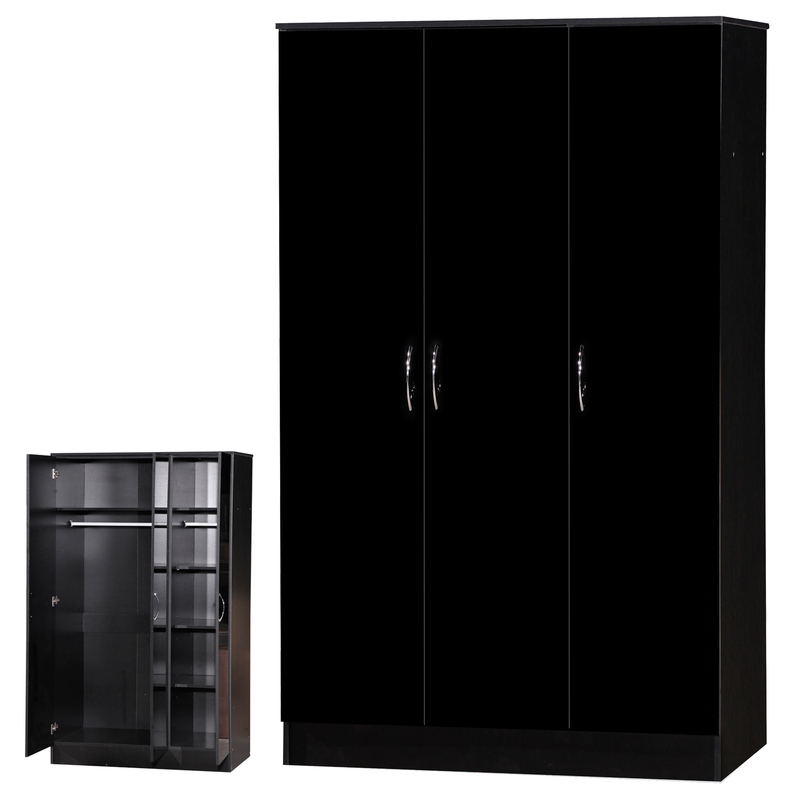 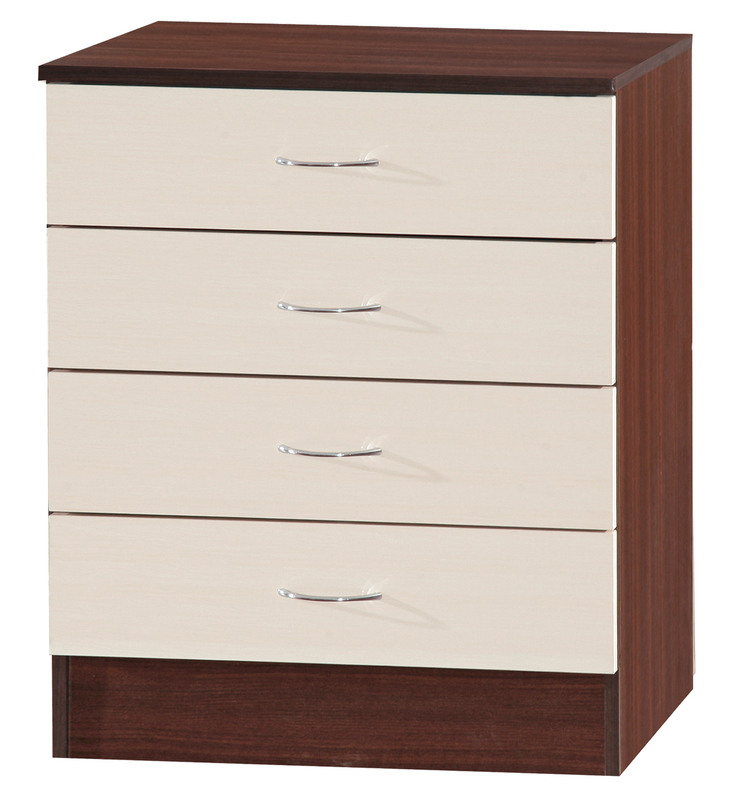 Ark Furniture Wholesale provide quality ranges of well made and genuine bedroom furniture and bedroom sets from renowned brands. 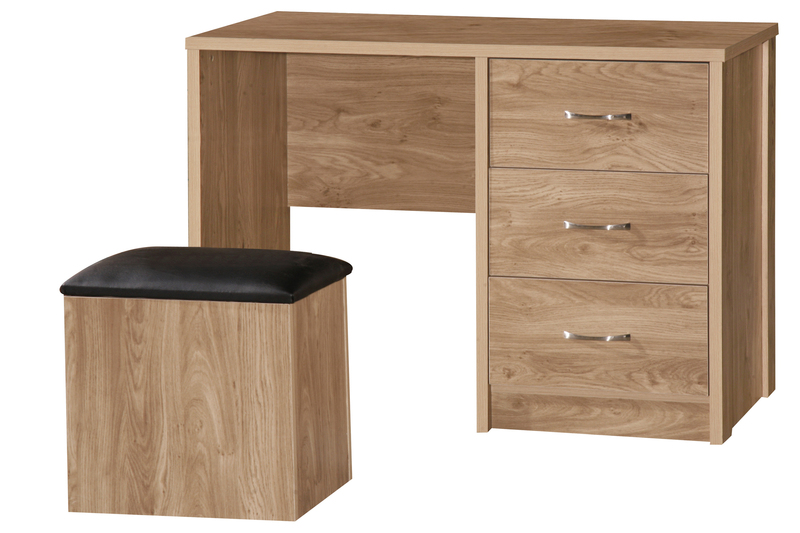 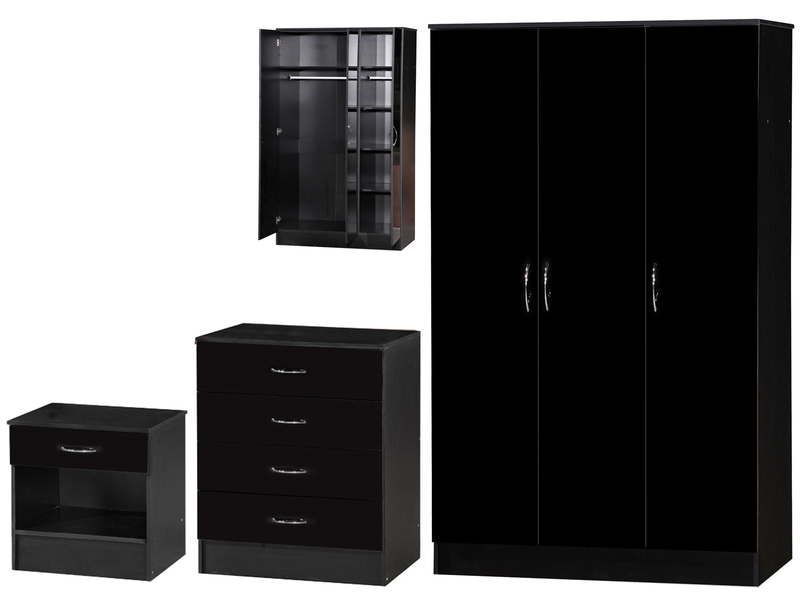 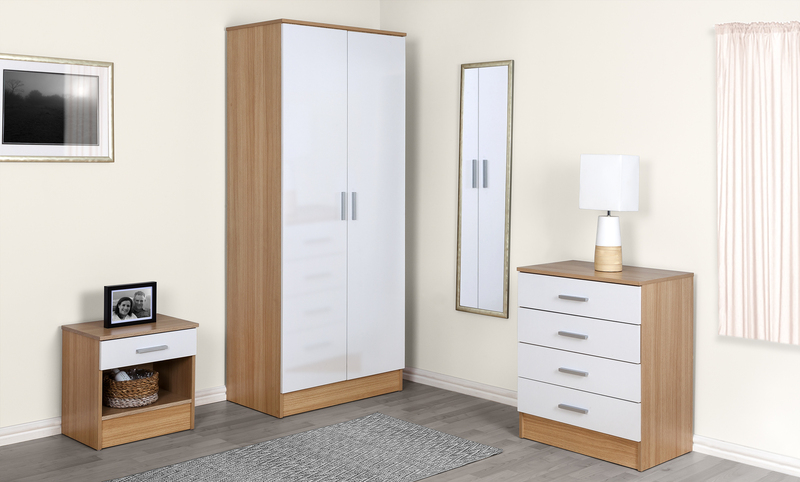 Ark are committed to offering our customers affordable bedroom furniture products so they can pass on the savings and add value to their businesses. 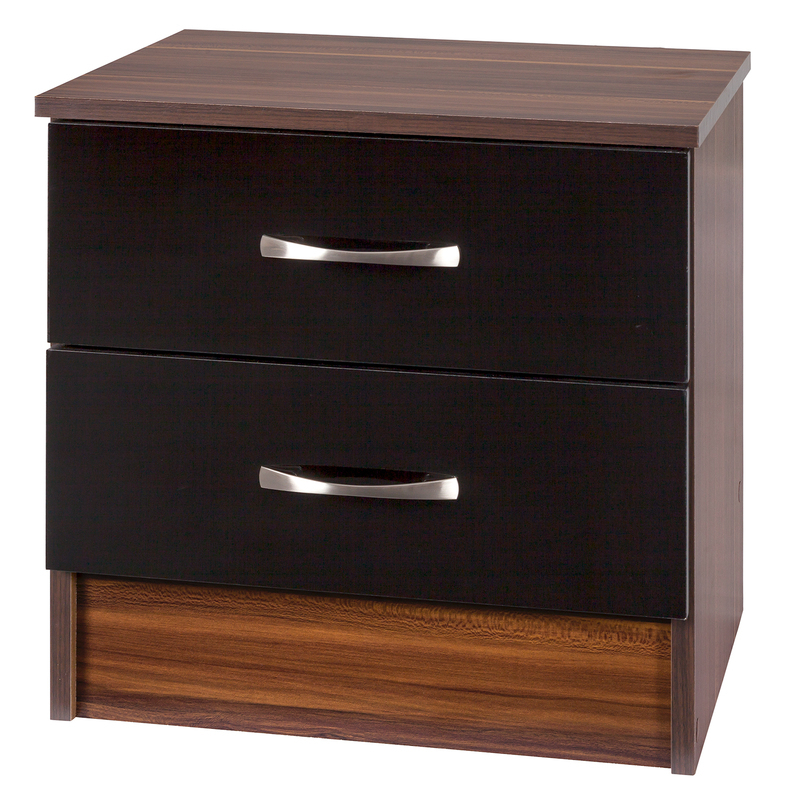 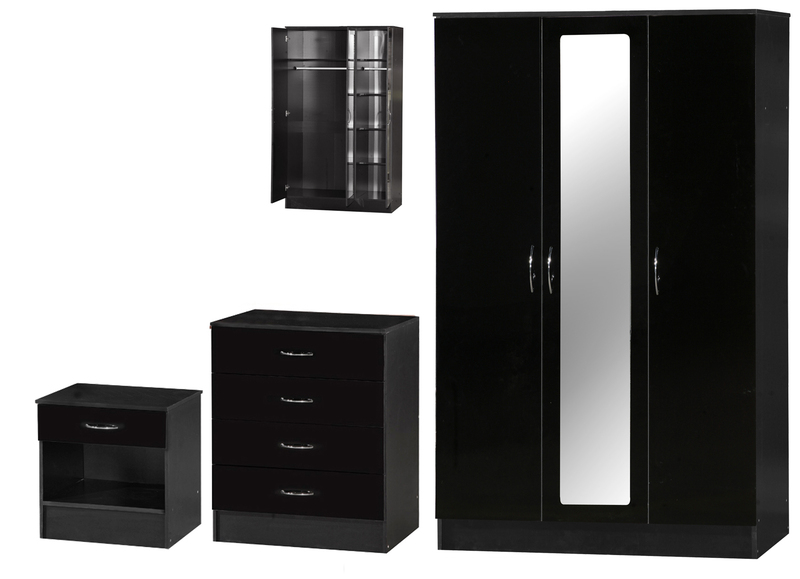 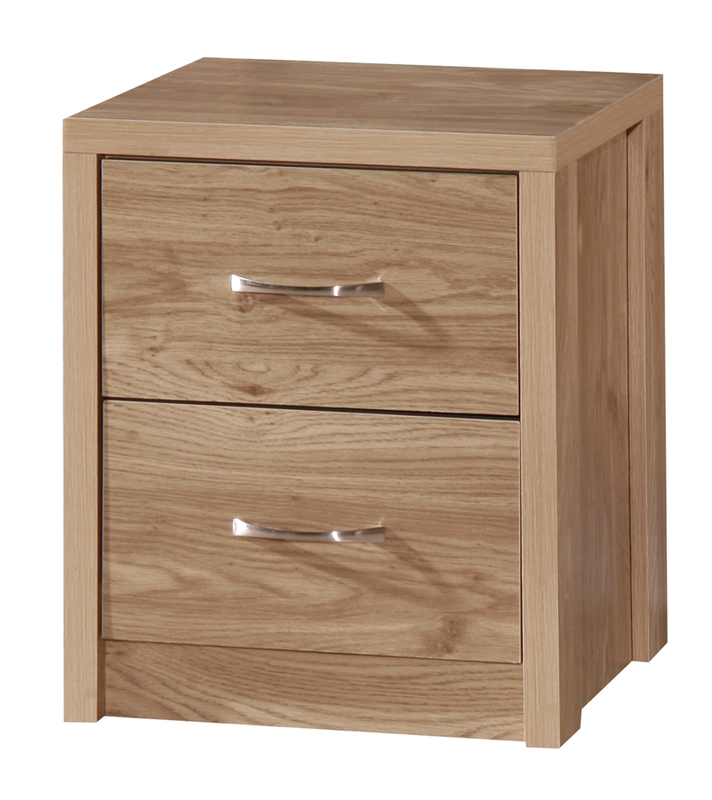 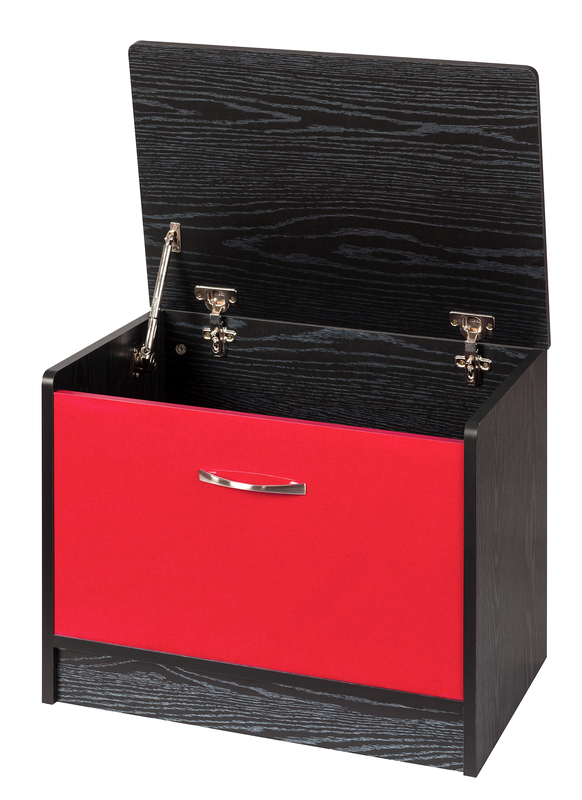 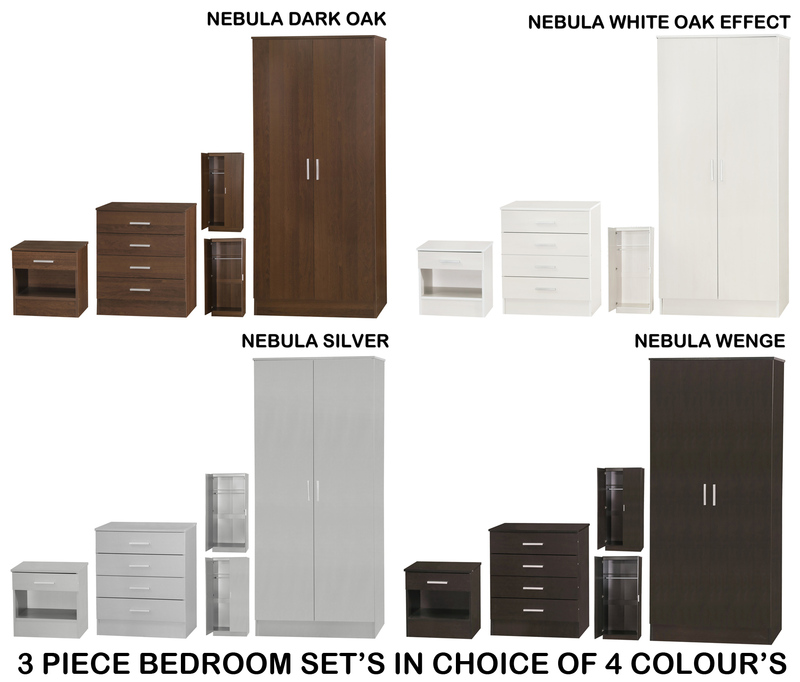 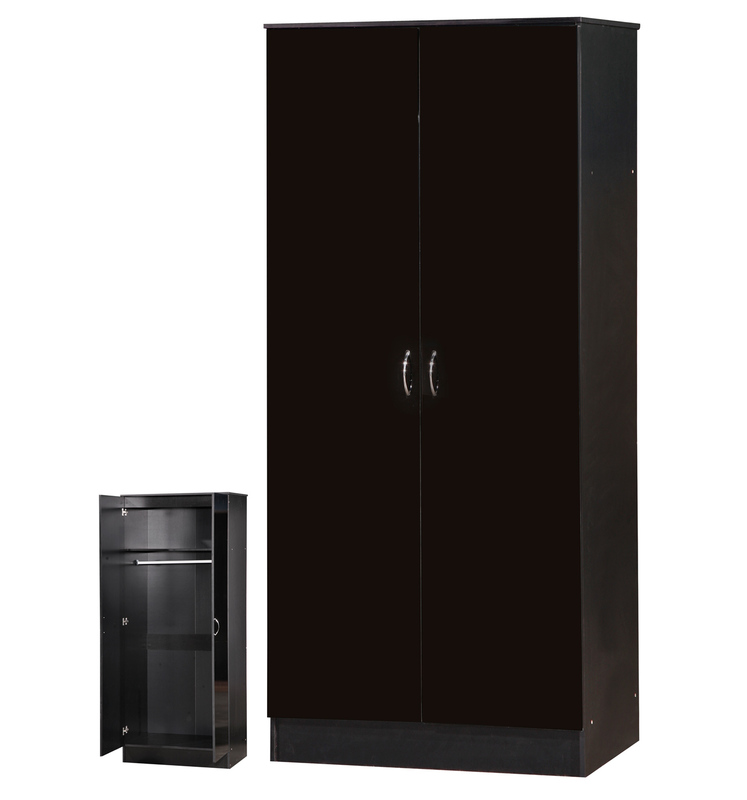 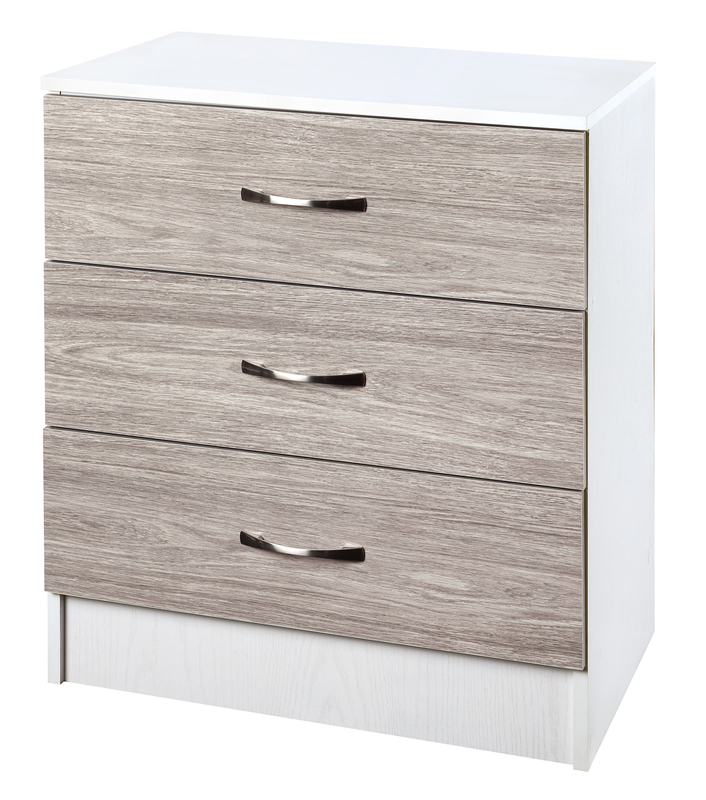 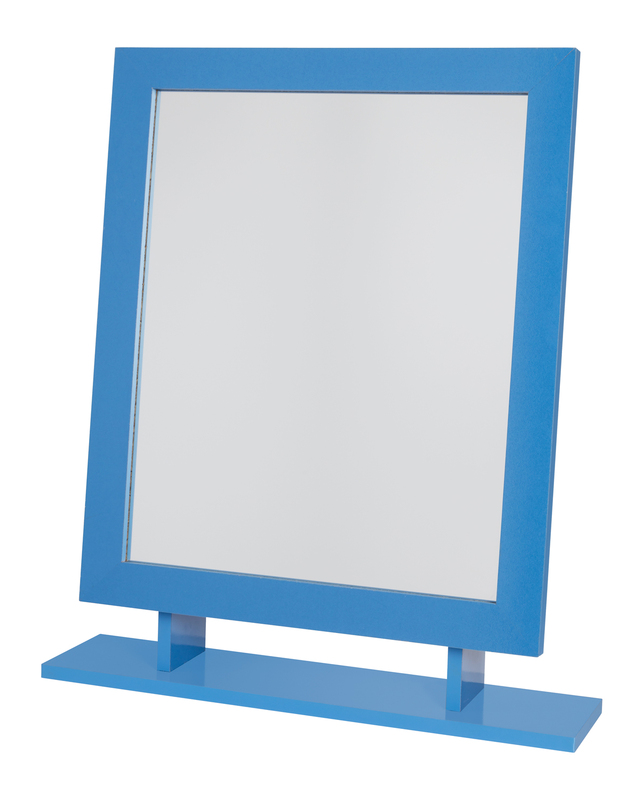 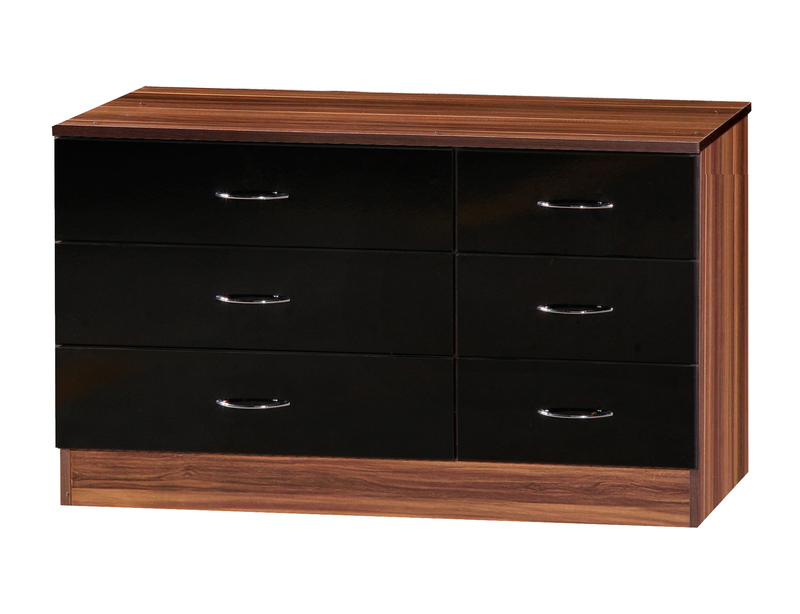 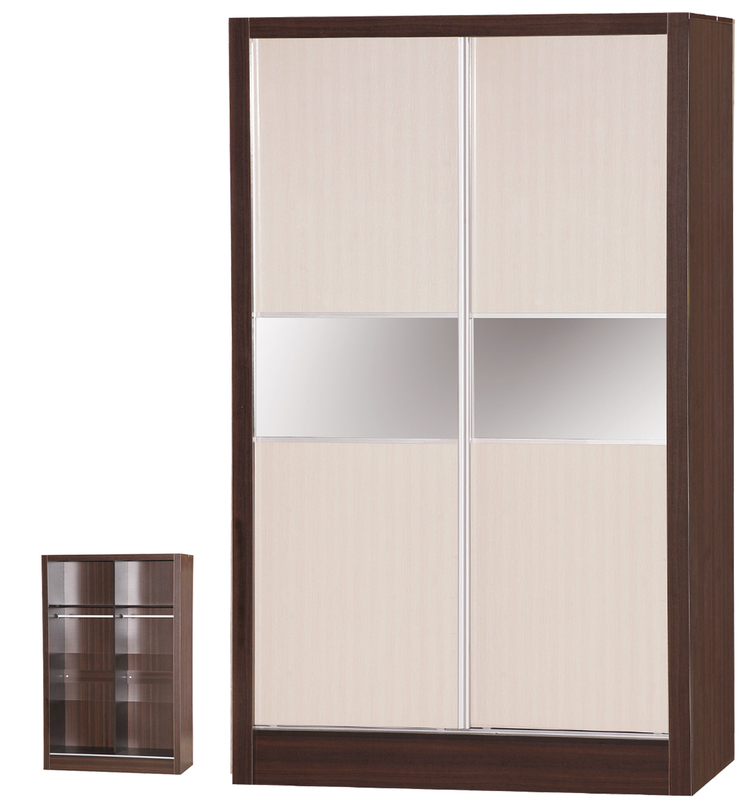 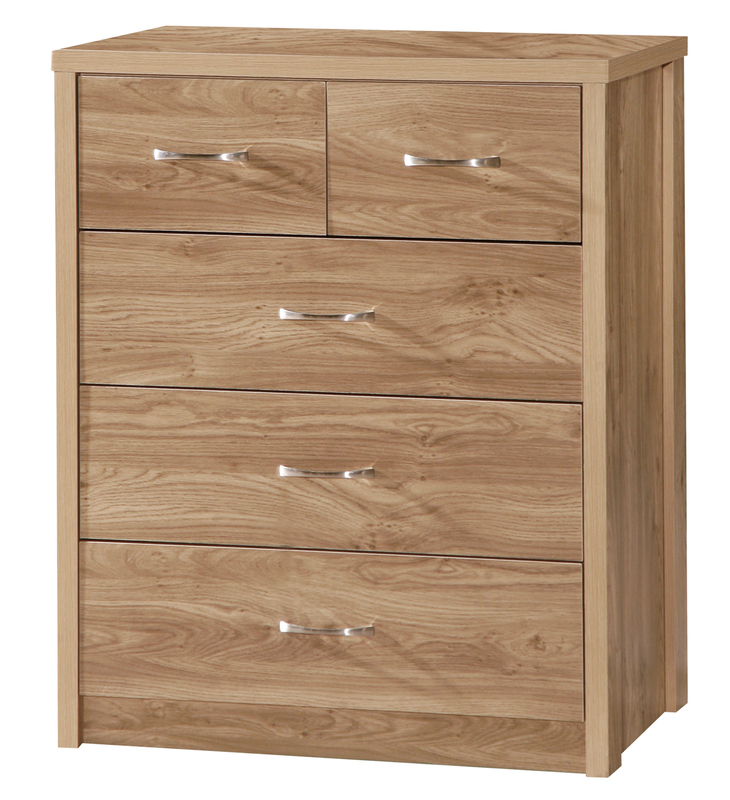 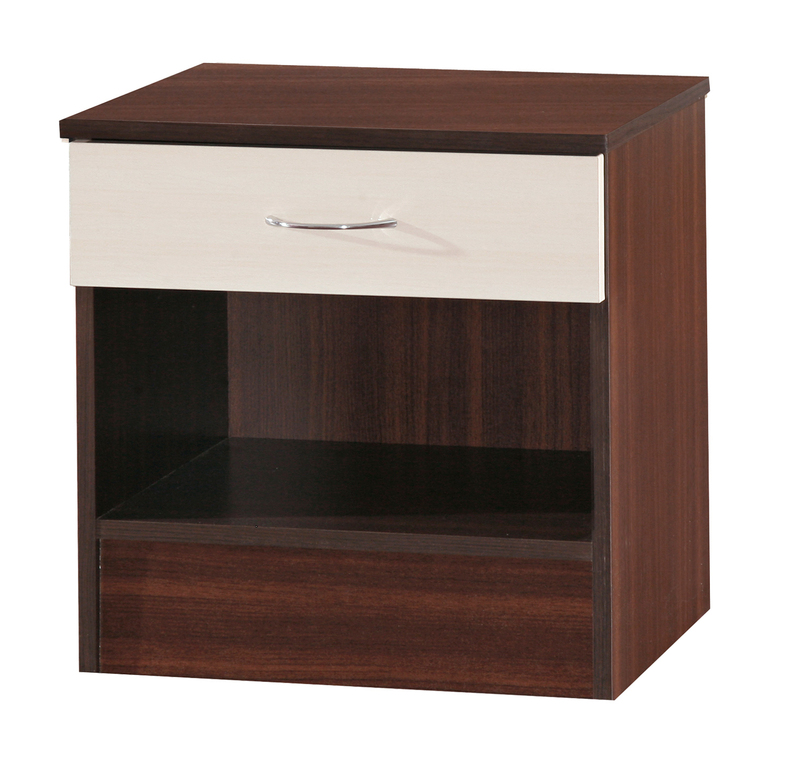 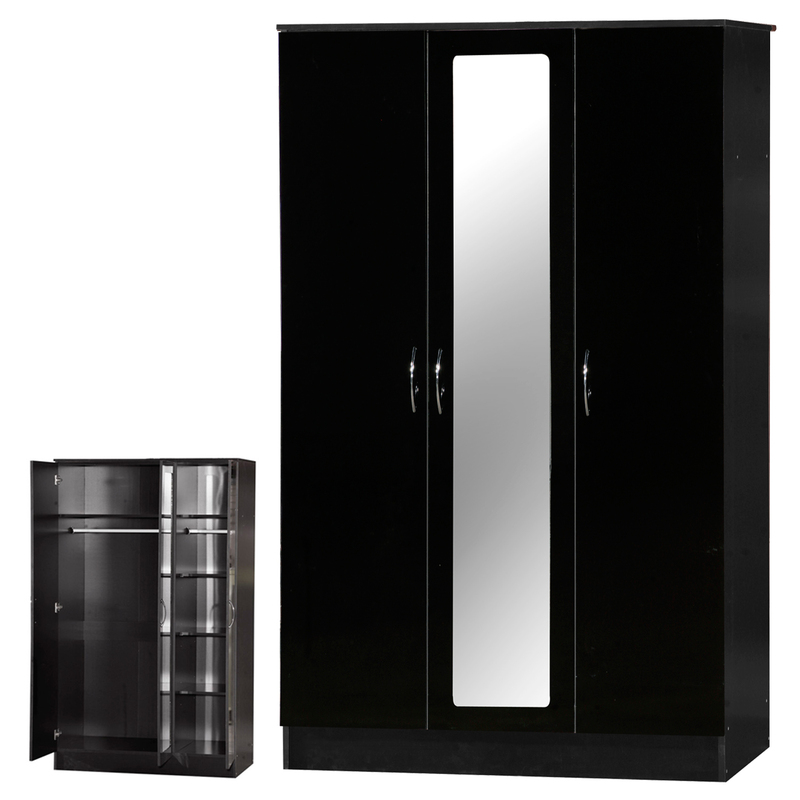 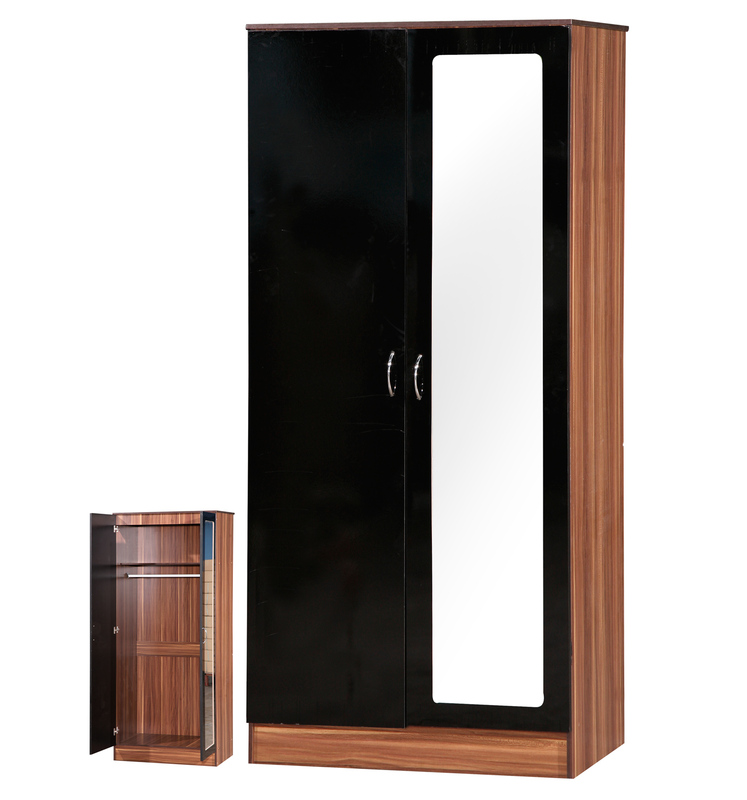 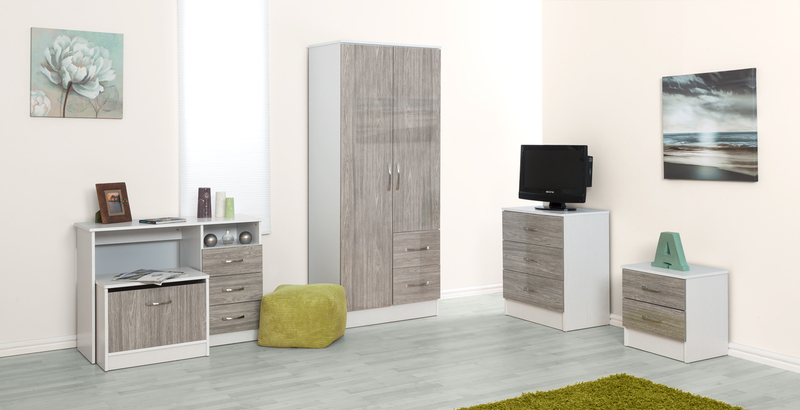 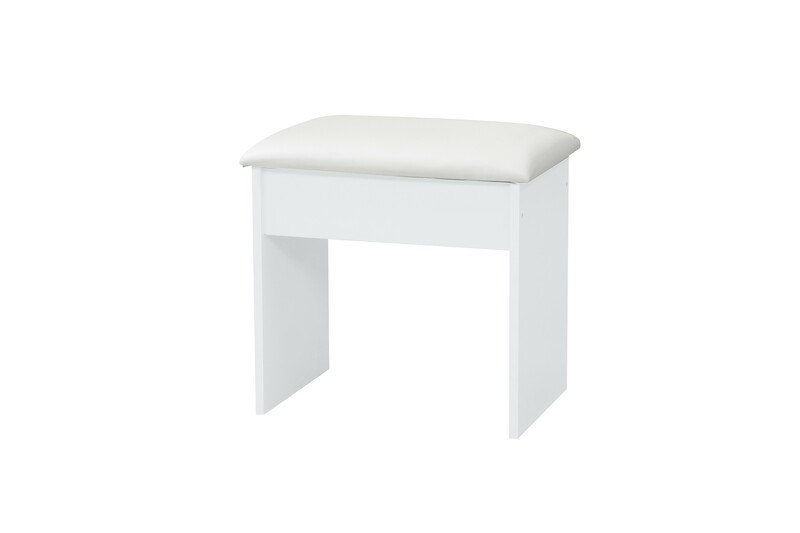 Among the bedroom furniture products available from Ark are quality ranges of bedroom sets, bedside cabinets, chests of drawers, wardrobes, dressing tables, stools and mirrors.